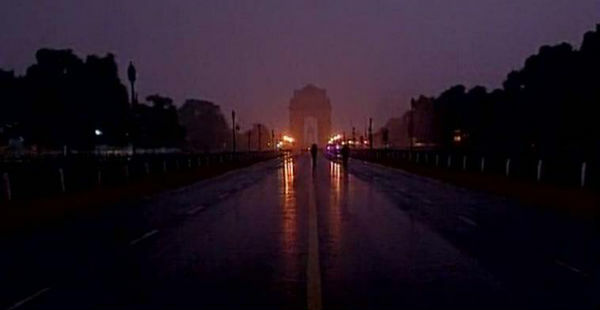 Delhi and its adjoining areas such as Noida, Gurugram, Faridabad and Ghaziabad are witnessing rain and thundershower activities since the last 48 hours. In the last 24 hours from 08:30 am on Saturday, Delhi’s Palam Observatory recorded 7 mm of rain, followed by Safdarjung 10 mm. These weather activities occurred due to the presence of a Western Disturbance over parts of Western Himalayas and its induced cyclonic circulation over the northwestern plains. Now this system is moving slowly in east/northeast direction. Hence, the presence of this system would continue for the next 24 to 36 hours. Therefore, sky conditions will remain cloudy over Delhi-NCR. Light spells of rain and thundershowers accompanied with gusty winds will also continue intermittently. Hailstorm is also possible in isolated pockets during the next 24 hours. 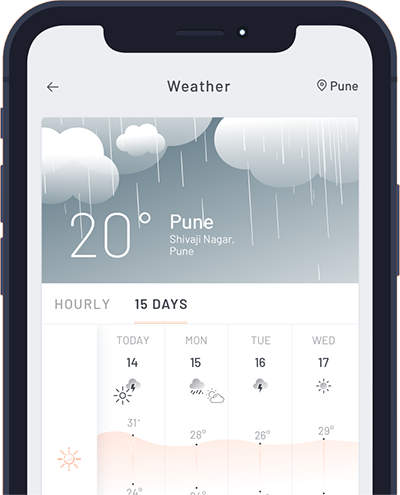 The weather will start improving March 4 evening onwards and till then in the wake of rain and winds, the pollution levels will keep improving and continue under moderate to satisfactory category. Maximum temperatures over the region are likely to remain between 19˚C to 21˚C. Meanwhile, minimums will hover between 10˚C to 11˚C.